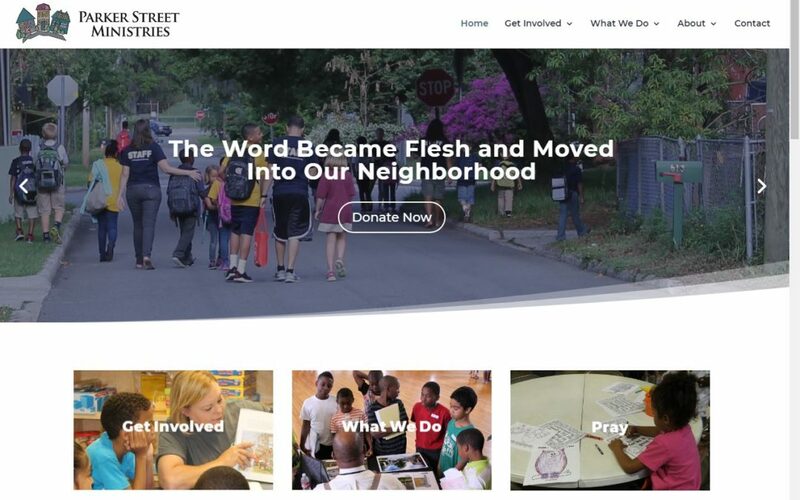 So grateful for GiveWell Community Foundation’s Empower Polk Grant for funding this new website and a host of other Social Media enhancements. All for the good of engaging donors, volunteers, and the neighborhood in Gospel-centered community development. We are #BetterTogether. Expect more engagement and the next round of video’s to be unveiled at Taking Victory to the Streets on May 7.